Kottayam: CPM today criticised its close ally CPI for causing embarrassment to the government and the alliance through its open stand against the government. This was likely to cause fissures in the alliance, a report presented at the CPM State conference at Thrissur said. The report indirectly blamed CPI state secretary Kanam Rajendran for this. 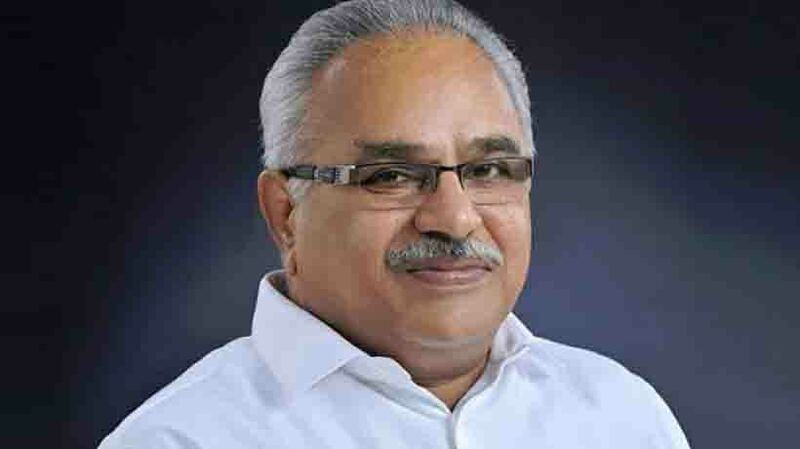 Differences started cropping up after Kanam became state Secretary. CPI’s adamancy on removing former minister Thomas Chandy for allegedly filling a lake for his resort, aggravated things further. CPI violated the coalition discipline with its ministers boycotting a Cabinet meeting, the report said.